Shown with legs. 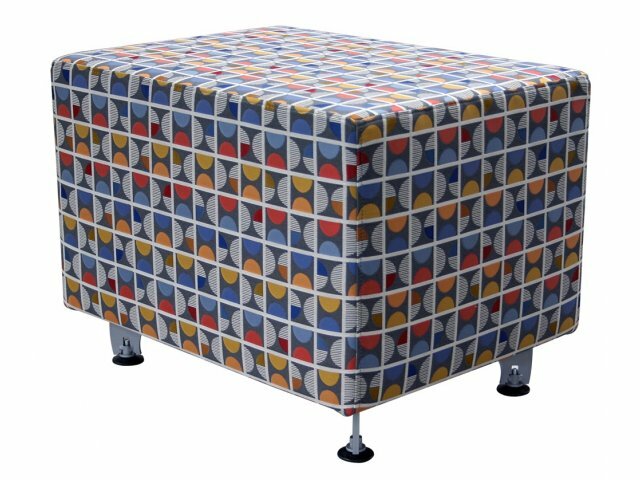 This mobile version comes with 3" casters. 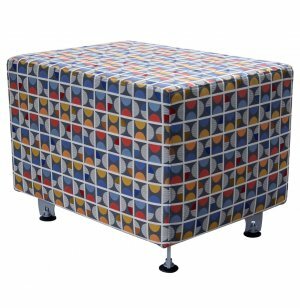 The casters on this rectangular modular soft seating give you lots of flexibility. Whether you are relocating or simply rearranging the room, the mobile choice is the best option.